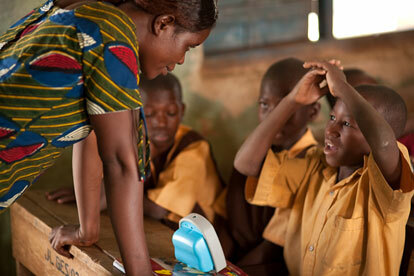 Talking books used in Ghana's schools. Good intentions rarely change the world, but today with a click of the mouse you can take action. The creator of Gmail and Adsense at Google is pledging to give money to deserving nonprofits based on online voting by supporters. At top contender is Literacy Bridge, an all-volunteer nonprofit started by MIT alumni, which is using hand-held audio computers to boost literacy and improve life in rural Ghana. Executive Director Cliff Schmidt ’92 started Literary Bridge’s Talking Books project after spending six weeks in rural Ghana in 2007. 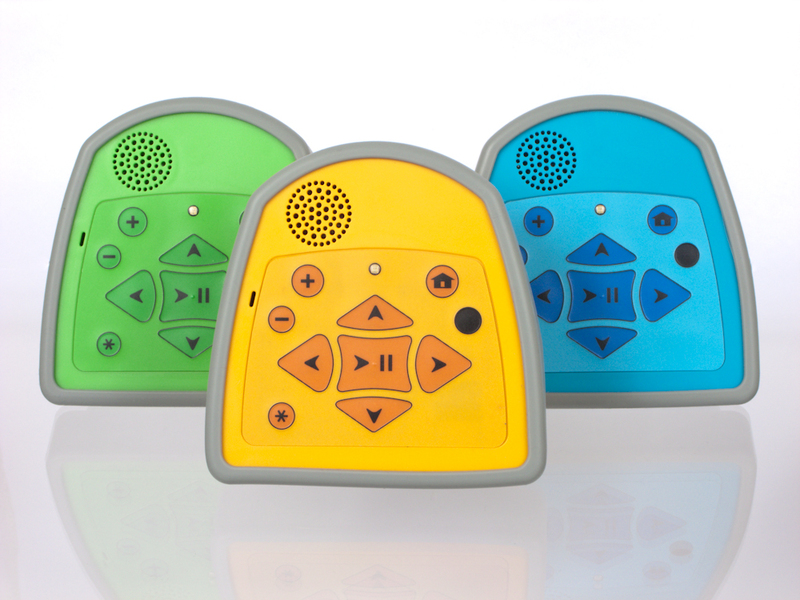 Supported by individual donations and thousands of volunteer hours, the group completed R&D, produced 100 Talking Book devices, and began feasibility studies in January 2009. Just six months later, you can now check the Literacy Bridge blog to see and hear how the devices have been used to improve farming methods and health care—and school kids love it. 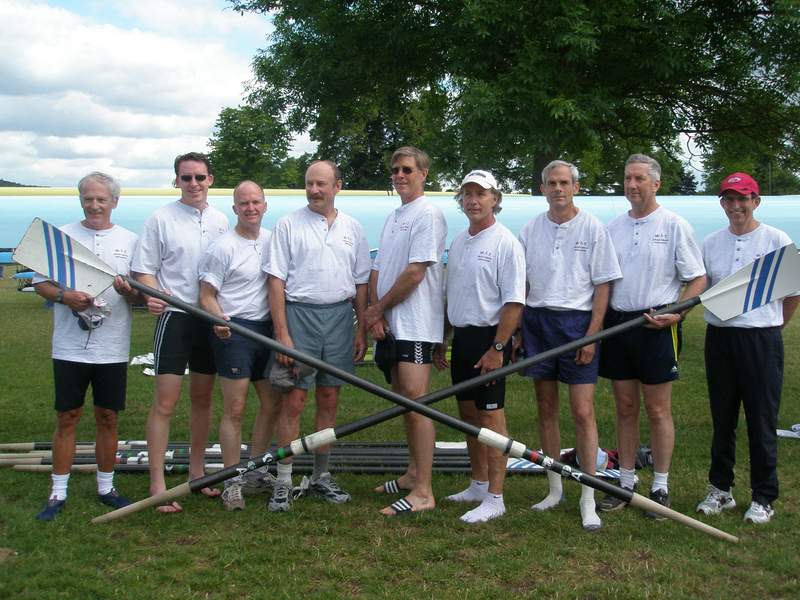 You can vote on the Literacy Bridge site, learn about Schmidt and other alumni volunteers, and investigate this interactive philanthropic event. Newly discovered in Georgia. Photo: Courtesy University of Georgia. Jennifer Frazer SM ’04, a science writer living in Boulder, CO, set out to be a scientist, “but like many science writers, realized in horror that I didn’t want to spend the rest of my life in a windowless lab staring at racks of Eppendorf tubes filled with clear liquids.” You can benefit from her lab exit by reading the newest entry on the Slice of MIT blogroll–the Artful Amoeba, her commentary on the wonders of biological diversity. 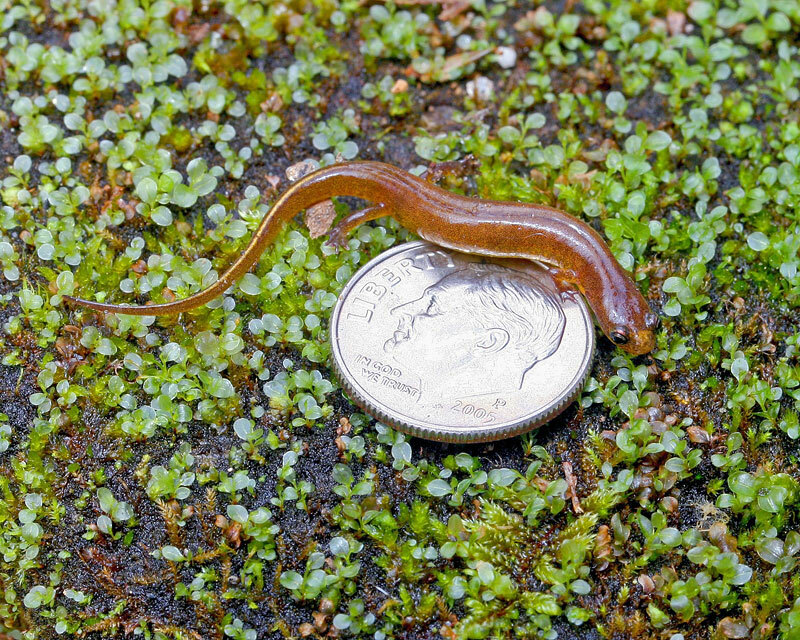 A recent post, “How Many Salamanders Can Dance on the Head of a Pin,” describes the 2007 discovery of the tiny patch-nosed salamander (pictured). “What’s a Sea Pig” gives a short description, “a cross between a star-nosed mole, a naked mole rat, and a hallucinogen-induced, Cthulu-themed nightmare” then links the reader on to the real definition. Read Frazer’s profile in Technology Review for her scientific journey, but, in brief, she earned degrees from Cornell in biology and plant pathology, then a master’s in science writing from MIT. She worked on a small newspaper in Wyoming, winning a 2007 AAAS Science Journalism Award for uncovering a poisonous lichen as the cause of mysterious elk deaths. You can hear her four-minute acceptance speech. These days she’s living in Boulder, where she works as a science writer for a large science nonprofit—and roams the countryside discovering amazing bits of life on Earth. 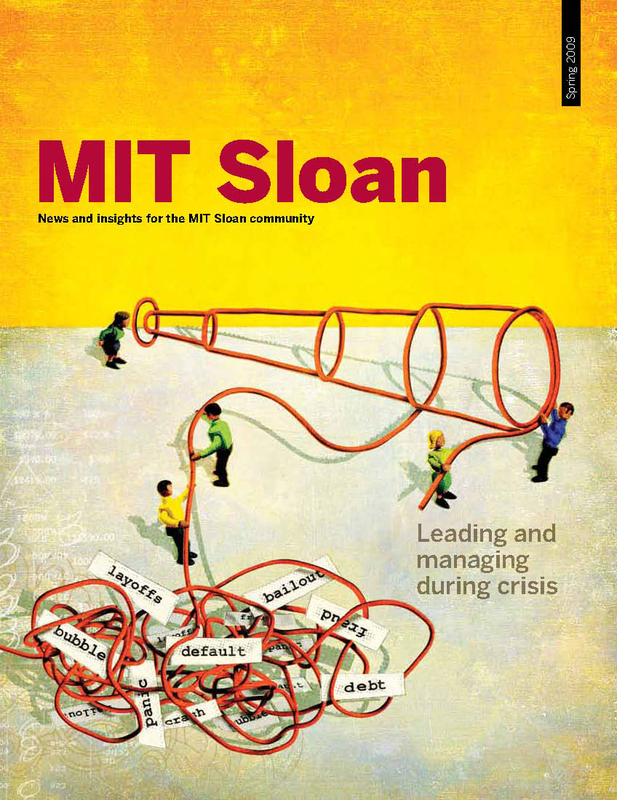 Want to add your commentary on personal or professional matters to the Slice of MIT blogroll? Just email your name, blog name, URL, and short description to sliceofmit@mit.edu. 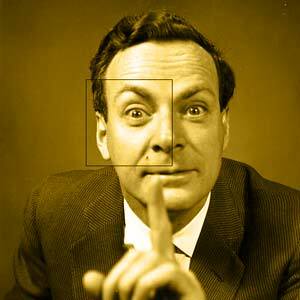 Physicist Richard Feynman ’39 was a Nobel laureate and a witty lecturer, which is saying a lot for a guy whose topics ranged from the superfluidity of supercooled liquid helium to particle physics. Undeniably brilliant, he was credited with pioneering the field of quantum computing and introducing the concept of nanotechnology. Though he died in 1988, his words have a new life. Some of his lively lectures and chunks of his biography are available online in Scribd, which describes itself as the “largest social publishing company in the world—the website where more than 60 million people each month discover and share original writings and documents.” After a free sign in, you can join them. “The Meaning of It All,” three lectures given in 1963, comment on the impact of science outside of science. He teases apart issues that arise from science defined in three ways: as a method for finding things out, the resulting body of knowledge, and what is done with that knowledge. In “There’s Plenty of Room at the Bottom,” Feynman’s 1959 talk to the American Physical Society, he introduces the concept of nanotechnology. “What do you care what other people will think?” is an as told-to-chronicle of Feynman’s work on the presidential commission investigation into the 1986 Challenger disaster. This engaging personal narrative digs into the technical and management problems that triggered the tragedy. In a highly informal survey during Tech Reunions last weekend, Association Director of Communications Maggy Bruzelius asked alumni what three words they associate with MIT today. You’ll find them below. 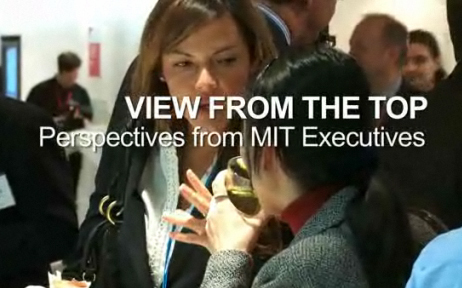 What three words would you use to describe MIT today? Please click the comment button to share your words. London alumni gather at the January event. A really cool thing has been happening this year as the Alumni Association has been turning the spotlight onto leading alumni professionals in a program called View from the Top (VFT). At events in Boston, London, and New York, panels of accomplished alumni shared personal viewpoints as a way of stimulating discussion. In London, for example, speakers shared insights from the top levels of finance, climate change, and security operations. Given that the audience is made up mostly of MIT alumni, the discussions are rich and vibrant—what you’d expect in a room full of some of the world’s most adept problem solvers. And the buzz kept going and going in the receptions afterward. Alumni came in droves. These were standing-room only events. But if you missed them, you can still see alumni in action in a video summary of the London program. You can also see several of the New York presentations and view photos of the Boston, London, and New York events (click Media Gallery). Here’s the question now—how can we keep some of this high-value conversation going? 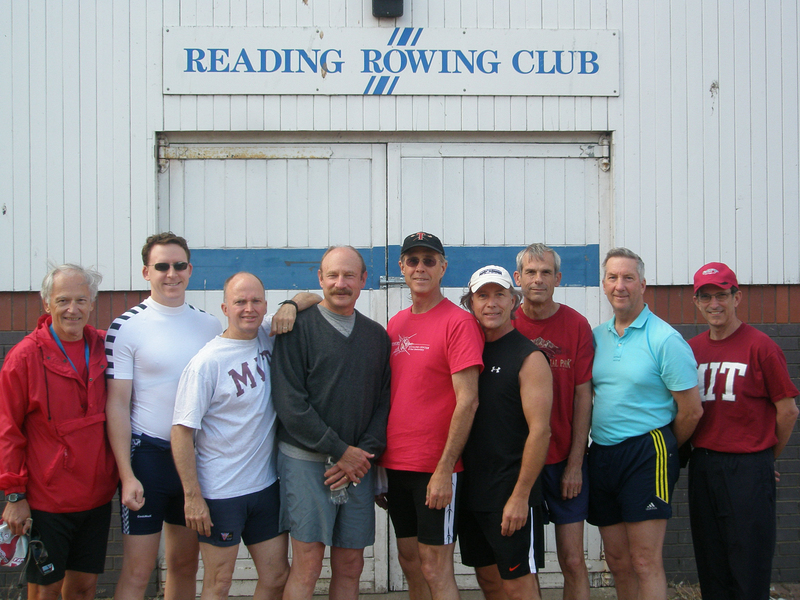 How can alumni build on these events to create a high-energy alumni network? Are alumni interested in organizing themselves into small networking or discussion groups built around topics like finance? How can we use online social networking platforms to connect between these larger events?